The Department of Homeland Security’s (DHS) Federal Protective Service (FPS) and the Department of Justice’s (DOJ) United States Marshals Service (USMS) experience a range of challenges in their efforts to provide effective security screening. FPS and USMS conduct building security screening at thousands of GSA buildings across the country. 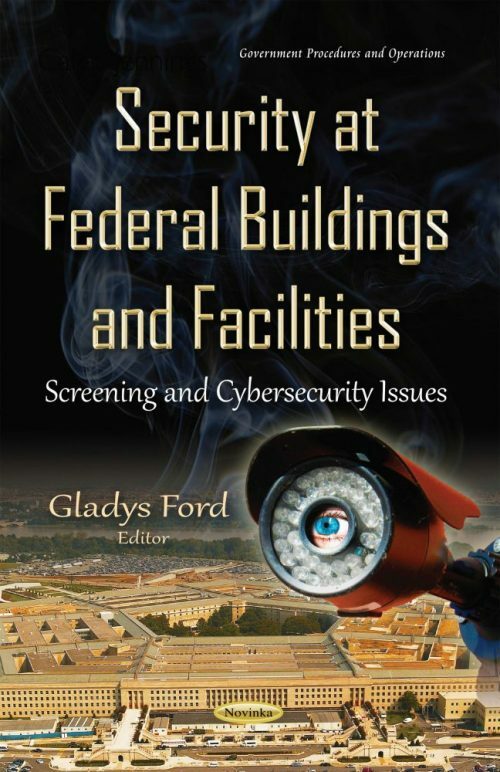 This book examines the challenges federal entities face in their efforts to prevent prohibited items and individuals who may pose a security threat from entering GSA buildings; and actions federal entities have taken to assess the effectiveness of their screening efforts, and the results of those actions. Furthermore, the book examines the extent to which DHS and other stakeholders are prepared to address cyber risk to building and access control systems in federal facilities.